House Beautiful! This a great opportunity to get into the highly sought-after Sea Farm Lane neighborhood! 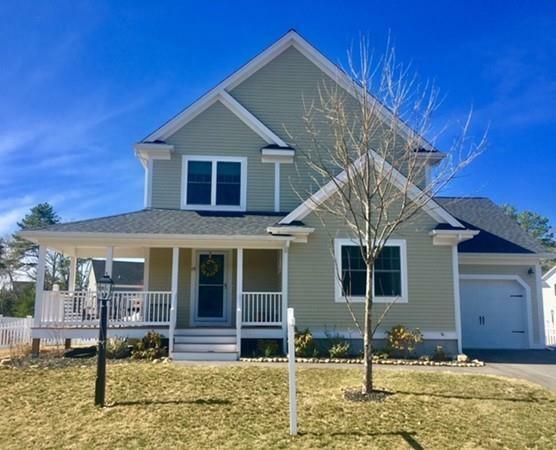 This 3 year old custom colonial is in pristine condition and offers an open and bright floor plan, with granite, stainless steel appliances, hardwoods throughout, a master bathroom, central air, Pella windows, and so much moreâ¦ This home is conveniently located close to Route 44, Colony Place Mall, Market Basket Supermarket, and Sacred Heart School. No showings until the open house on Saturday April 6th 11:00 to 1:00.